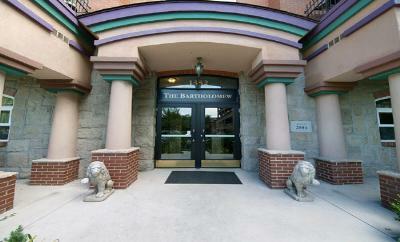 The Bartholomew is a six-unit loft residence right next to the famous Molly Brown House! While the construction is a wonderful boutique building similar to the turn-of-the-century brownstones, this is a new building with amazing finishes. Eachis unique and sophisticated. 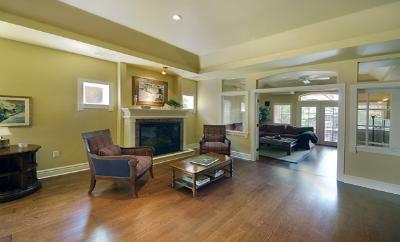 Some have balconies, coffered ceilings and French doors. 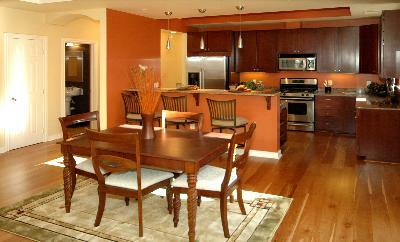 Others have jet action tubs, kitchen islands, stainless steel appliances and much more! 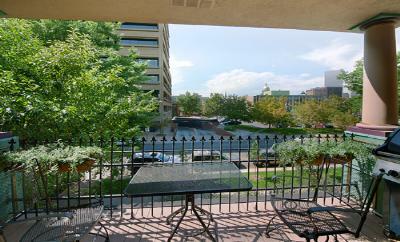 Enjoy views of the Capitol and other city landmarks. 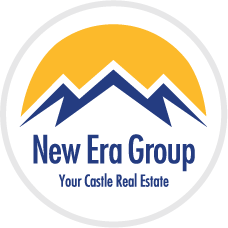 An underground parking garage is available. The lofts have soaring 9 to 11-foot ceilings with plenty of space! Some are almost 2,000 square feet. Warm up by a romantic fire with your very own gas-log fireplace or entertain in a gourmet kitchen!